Owning an iPhone is a dream for most people nowadays. And why not… it’s equipped with smart apps and softwares that leaves mouths wide open in astonishment. 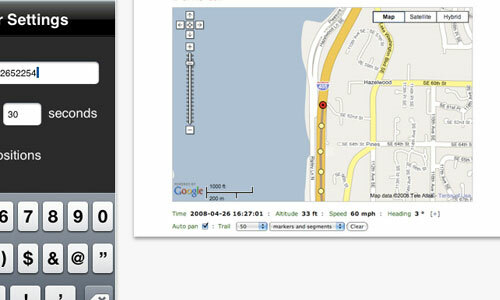 To continue this legacy of the iPhone, we’ve searched for even more applications to make your iPhone your best friend, navigator and adviser. You can shop for fashion and luxury brands at get up to 70% discounts. Its a member only community. You can check items oline and add to your basket. 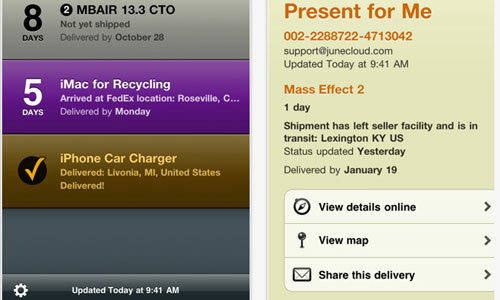 You will also be getting timely sales alerts. 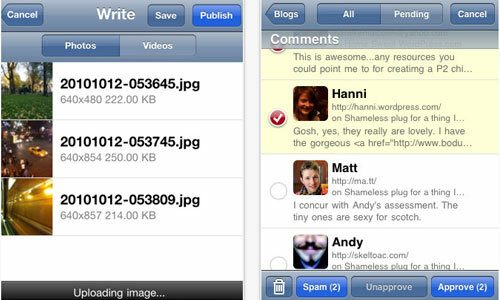 Now you can edit, Manage and moderate your WordPress blog and/or website from your iPhone through this wonderful application. Thus now ou can also move around freely without worrying about your work. 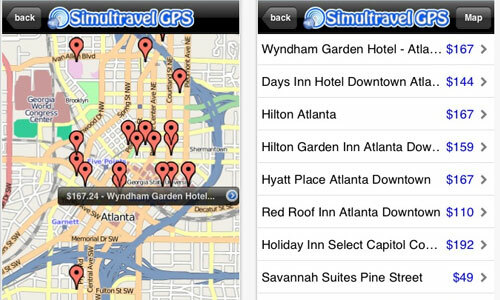 With Simultravel you can locate hotels around your location while you travel. You also get to see their rate list so that you can compare and choose according to your budget and comfort. 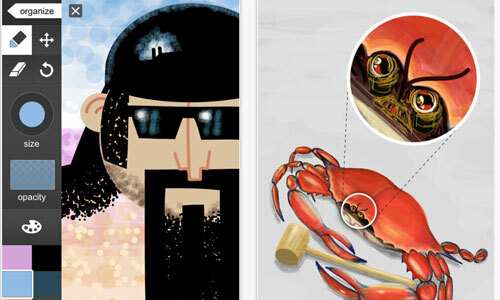 Its your digital sketch book which lets you capture ideas anywhere you go. (HeyWAY) is a location service with which you can keep track of your family, friends or employees and you will get constant updates on their location and they can also request the details from you. 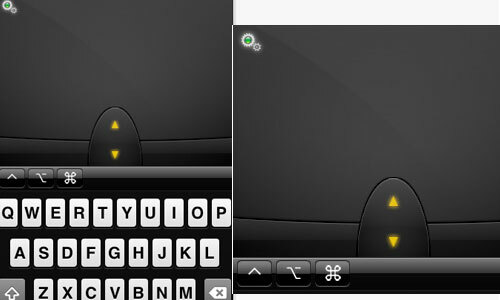 Now you can transform your iPhone in to a mouse or a remote for your computer with this wonderful app. 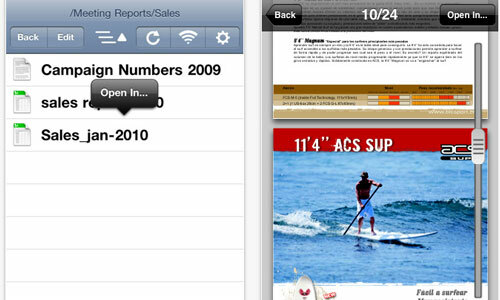 Now you don’t have to worry about checking your PDF files on iPhone. This app has multi pages PDF support. 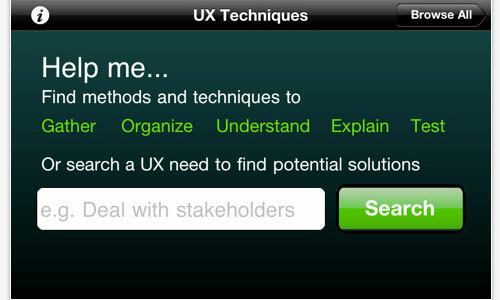 UX Technique is a reference application of methods and techniques for UX practice. 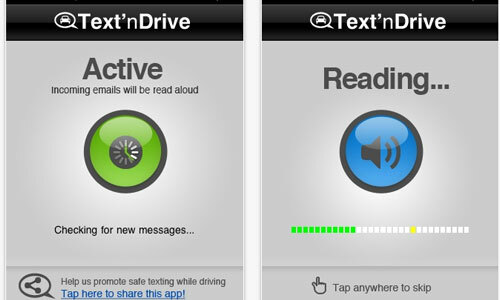 Check your mails, reply the important one with your voice, all this while driving with Text’nDrive app which gives your freedom of handsfree. 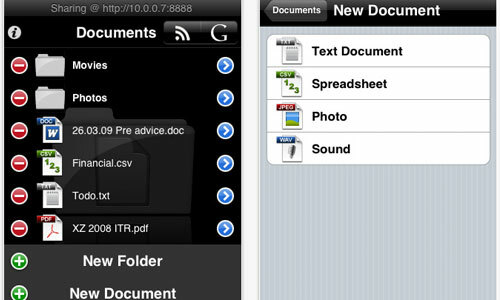 Now quickly copy your documents and files with this user friendly app. 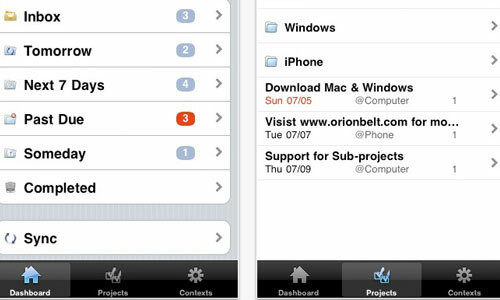 Now access your computers anywhere and fix the issues through your iPhone with this amazing app. 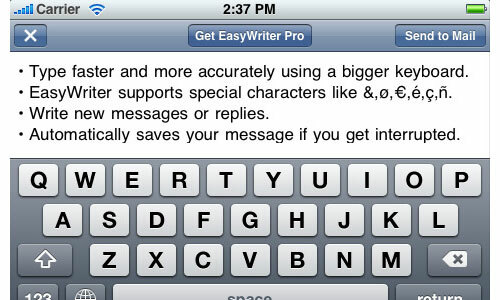 Now write emails faster and better through EasyWriter. 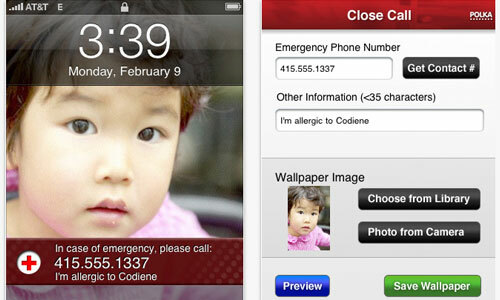 You can also use pinch and zoom features. Now increase your productivity with DOCUMENTS 2 FREE. It also has Integrated FTP Server, Google Sync and WiFi HD and works both online and offline. Now you can translate into 52 Languages and this app also works on speech basis. Keep track of your deliverables and packages and get the things ontime when they are actually required. This also helps you further in promising deadlines to your clients. Booking a taxi could never be easier. 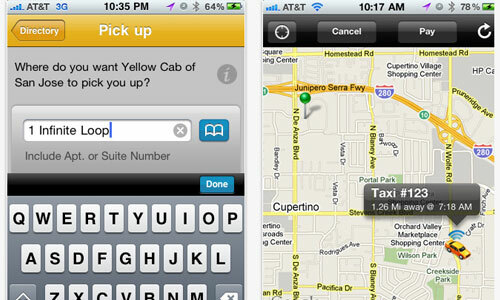 You can book taxi nationwide (U.S.& Canada) through this app without even doing a phone call. Both the app as well booking are free that means you just have to pay for the ride. Tired of making logbooks or excel sheets to know your income and expenditure details. 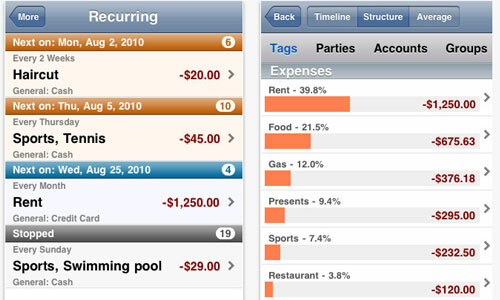 Make a proper income & expense sheet and bring your money under control through CashTails, an Income and Expense Tracker. You just got an useful video you want to use in your coming project but don’t want to get it mixed with your already soaring to-do list. 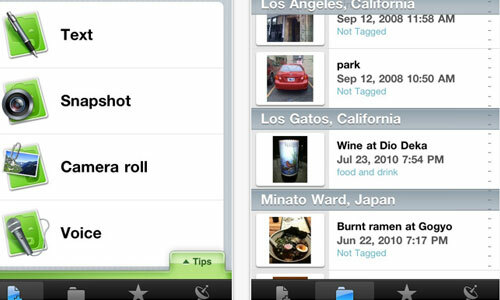 Well with Evernote you can create text, photo and audio notes and even mark favorites among existing notes for a quick access. 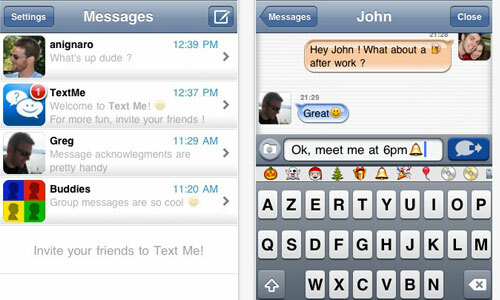 Tired of paying huge bills because you can’t stop yourself to send SMS and MMS to your friends from your iPhone. 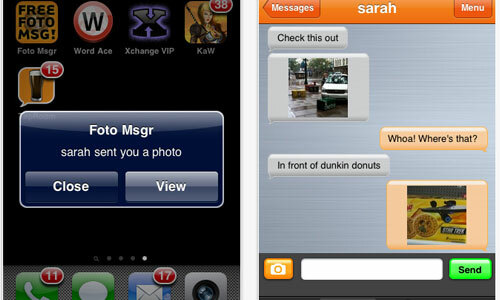 Don’t worry, with Messagey you can send SMS, MMS for free. 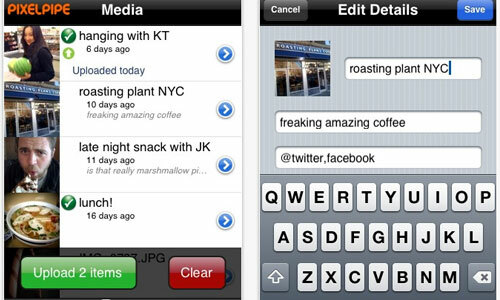 So now you can keep your status updated all the time but sending latest updates and pictures to your friends. 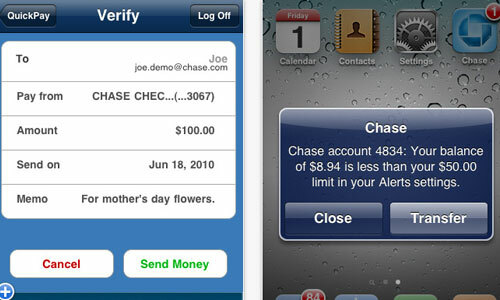 With Chase Mobile Mobile Banking App you can make payments, check account balance and transaction history and do wire transfers with your iphone. 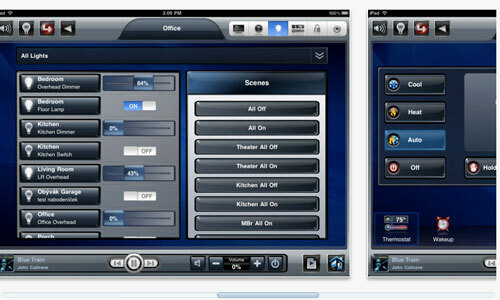 Control your lights, thermostats, audio, video, web cameras, security system, and much more with easy taps and gestures Although you need a Control 4 system running 1.7.4 or above to runn this wonderful application. With Skype on your iPhone,you can make and receive calls, and instant message anyone else on Skype, wherever they are in the world. 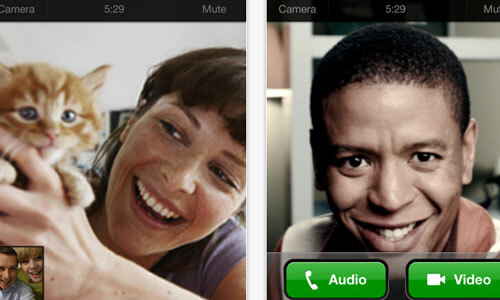 So your national and international call expenses will cut down and its also very easy to use. The Yahoo! 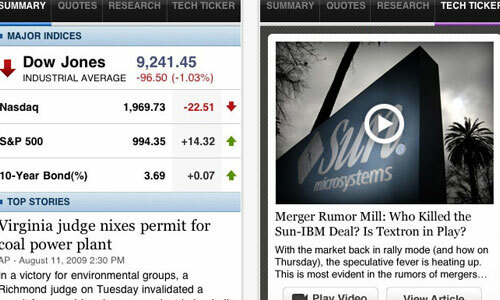 Finance App for the iPhone brings you total coverage including quotes, real time data, comparison and analysis and much more from your favorite financial source. A very significant app for everyone. 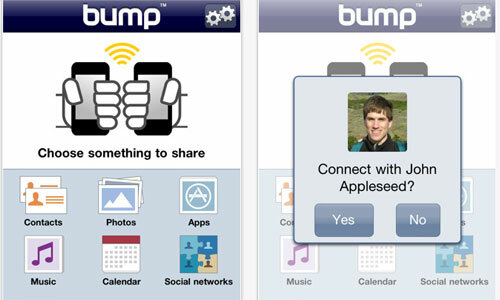 With this Push-to-talk service send your message and your friend can hear you on his or her iPhone. Same ways your friends can also send messages like this. God forbid but have you thought how will you get your precious iphone if its lost? Fill out your details and save it as a wallpaper beforehand to increase the chances of getting back this gem. 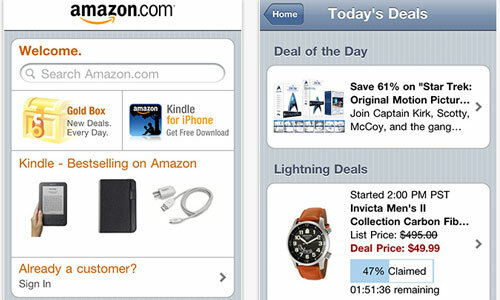 The Amazon Mobile app allows Amazon iPhone users to quickly search, shop, compare prices, read reviews, and make purchases from the US Amazon store. Access the international PennyTel network from your iPhone. 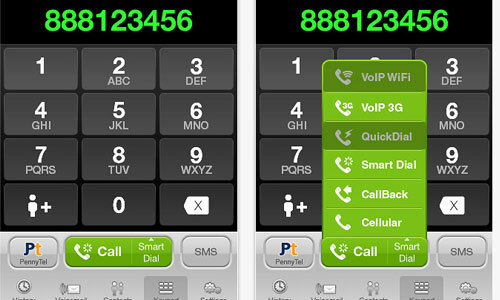 The app automatically detects which call methods are available and shows them as handy buttons. In case of WiFi or 3G connection, you can even talk free with other PennyTel users. 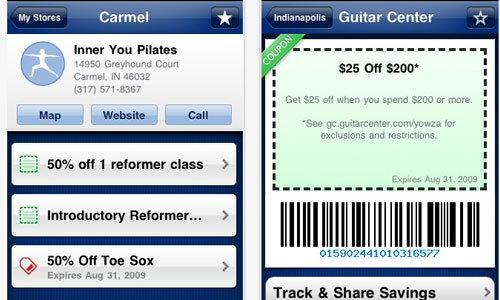 Yowza instantly goes about finding Yowza deals and coupons in your geographic area. You can choose offers as per your liking. You are relieved of the tension of keeping various discount coupons in your wallet which are difficult to segregate and hold. Well we really don’t need to explain about Facebook, as its running in our blood. 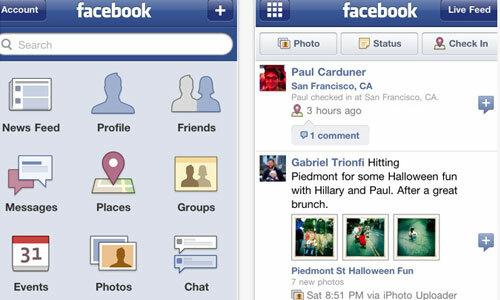 Stay connected with your friends on Facebook, update your status, pics and comments through this app. 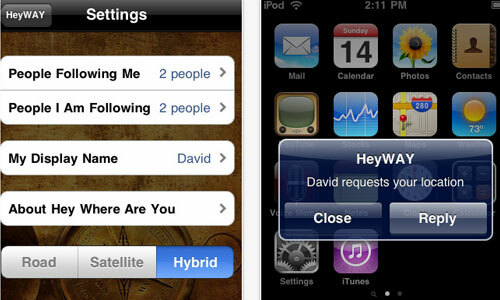 With TEXTme you can send sms and mms without need to log in every time in the application. So just choose a nickname and start chatting with your friends and family. Its available in 9 different languages. Your creativity will get new place to develop. 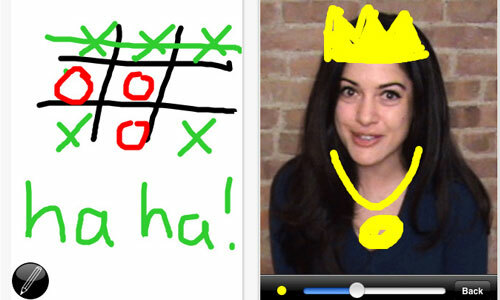 With this interesting app you can Draw on your screen by simple touch. You get variety of brushes and different shades of colors to choose from. Are you an avid reader but not finding enough time to catch up with your best pal (books). Now You can read Kindle books on this easy-to-use interface. 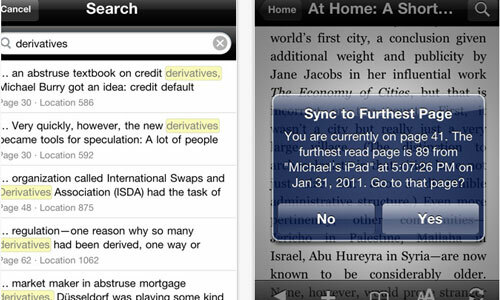 Amazon Whisper sync automatically syncs your last page read, bookmarks, notes, and highlights across devices. They say one picture says thousand words. TextPics a set of TextPics, Emotes, and Symbols which you can send to your friends as per T&C of your service provider. 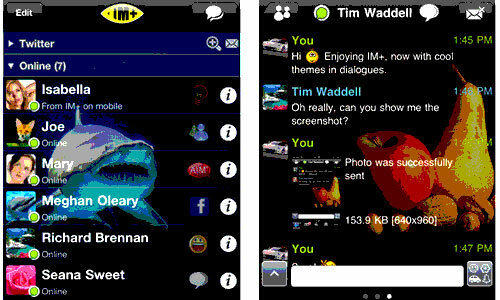 MobileLinked IM is a lightweight multi-services instant messenger which doubles your message speed by letting you to talk to your IM Server directly. 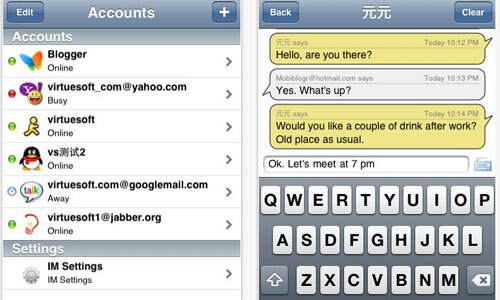 It has multiple account and multi-language support. 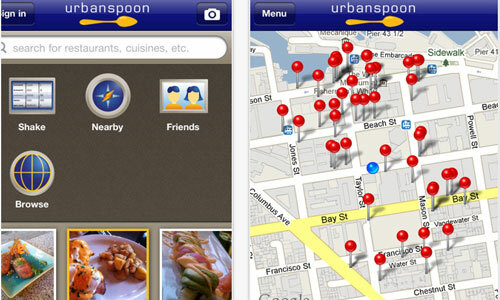 If you can’t settle on your eating joint Urbanspoon can help you. 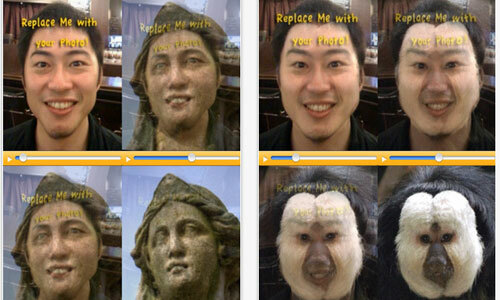 Just SHAKE your iPhone and it will pick a good restaurant for you to try. So try your luck and explore good places. Nimbuzz is free calls and messaging for the connected generation. Everything you need to communicate for free. Use it to meet, share, and connect with friends. Stay Connected. Do you want to save your Environment as well as your money. Save money on gas while helping the environment by CARticipating with friends, family, groups, or co-workers. 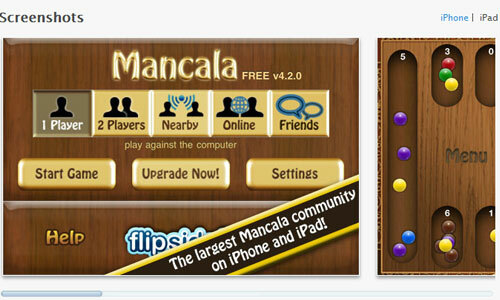 This app is also to boost your social media interaction and increasing your web presence. It automatically discerns human activity in real-time based on the iPhone’s accelerometer sensor and microphone and shares it through the medium you want. You can share your life and work with your near and dear ones on different social media sites through this cool app. It has over 75 supported destinations all over the world. 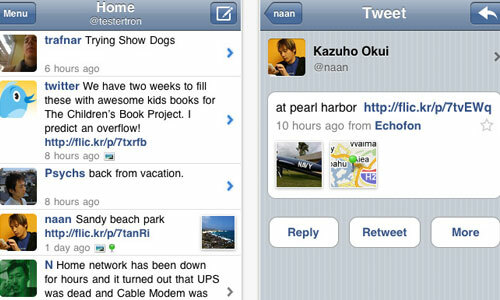 You can use Twitfire for posting to Twitter. Check out latest tweets or post new one yourself and you can also add pictures and links. 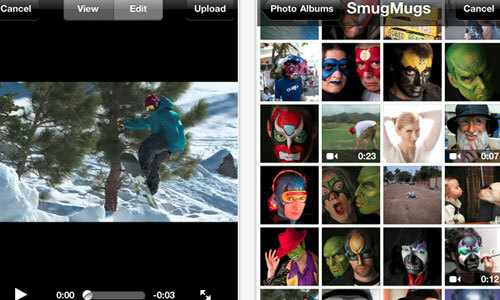 Add your photos and videos to your SmugMug account as you shoot them. It gives you 14 day free trail option. 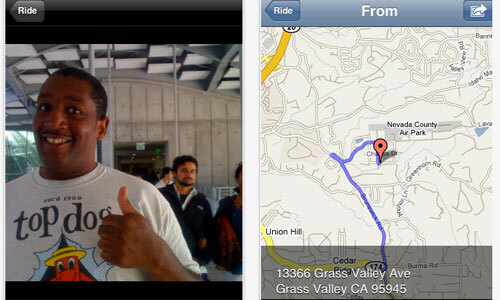 This app add locations to photos using iPhone’s location detectors. Its a real-time GPS tracking service where you can share your location with friends and family, and record tracks for later analysis. Its a picture morphing software to create a face from belnding of two different faces. So check out how will you look morphed with your favorite celebrity’s features. You can get the latest videos downloaded from Joost under different categories like news, entertainment, sports etc. So get the page 3 news and spread it with some free texting app, which we have featured in this post. If you want to check the information at your nearby locations like hospitals, banks, Hotels, Gas Stations and much more, AroundMe is one of the best app. Easytask Manager is a personal task manager which is easy to use, supports “Getting things Done” method and can be run on Mac or Windows. 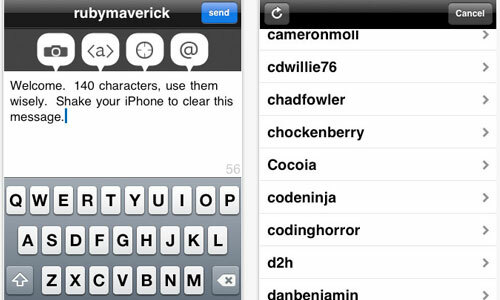 As the name suggests its a super fast Twitter app for the iPhone. Get, set and go share with the World what you are doing now. 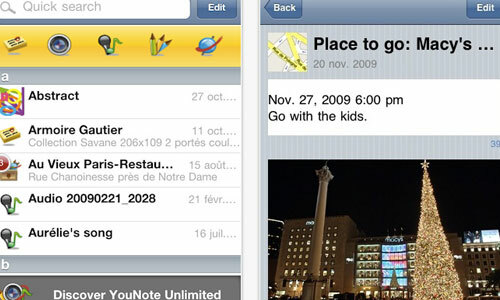 Now you can take note of whatever you like, when you like, wherever you like in YouNote Lite in so many formats and options. So now you will never forget anything important. You can check any location of the world with one touch of your finger with this cool application. 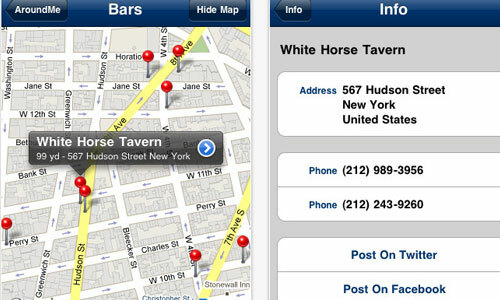 Get full details of the location and update the status on Twitter or Facebook. 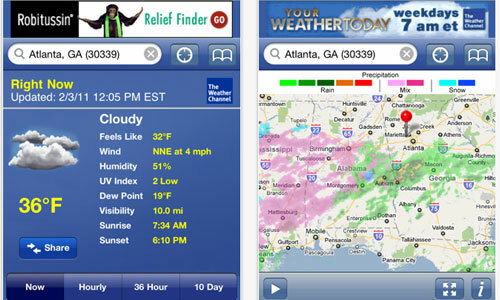 Check out Weather forecasts, weather alerts and more with full screen maps on The Weather Channel. You get interactive radar maps, and Google maps along with seasonal weather. 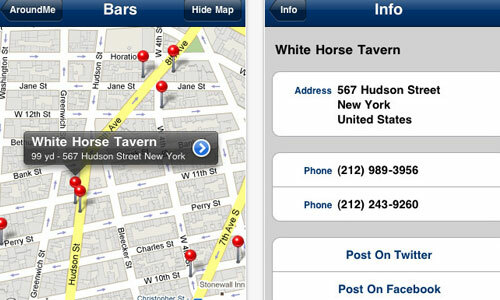 You can also set any location as your favorite one irrespective of your current location. Can sharing with friends be such a fun. Just pick your phone and bump it gently with other bump user and hurray your data is trasmitted. This app has multi player support. An interesting game, so pack your bags and starting playing with friends and add your ratings. 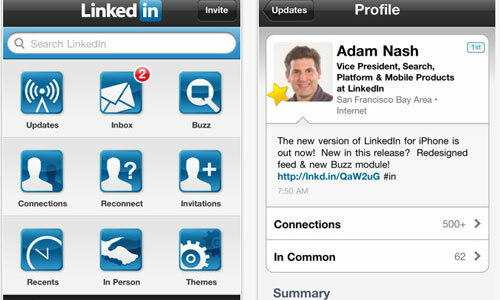 Now use your iPhone for making and increasing your professional contacts through Linkedin with this useful app. 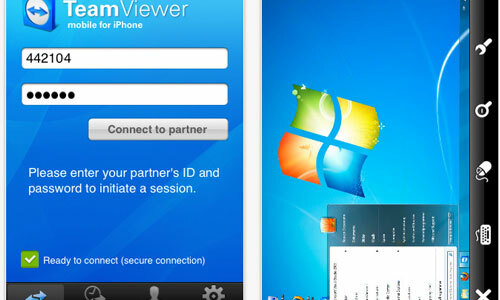 Get connected to GTalk, Yahoo, MSN/Live Messenger, AIM/iChat, ICQ, MySpace, Twitter, Facebook, and Jabber through this app. 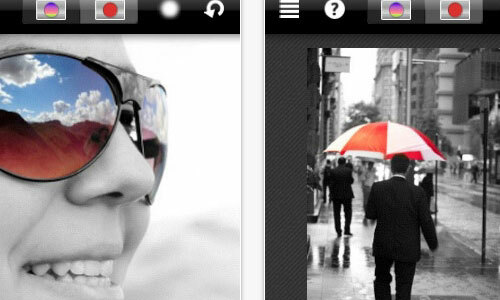 Do you want to send your Text and Photos to your clients all around the world without wasting a panny. Try this app. 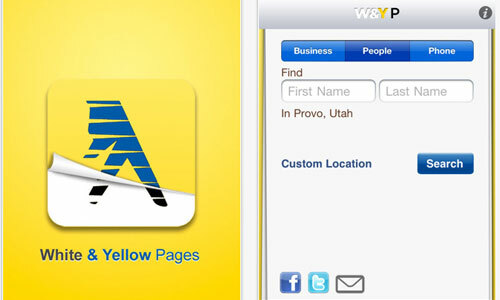 Now search for your potential clients details like landline numbers and websites etc through this useful app. 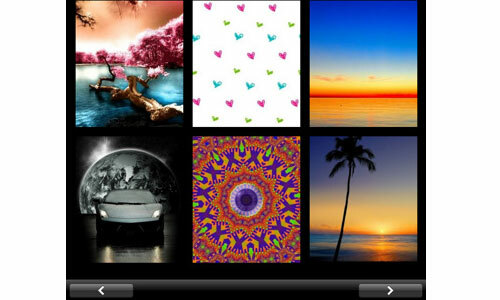 In addition of numerous options under various categories to choose as backgrounds, you can create your own. Now quickly edit and share photos and new ideas with your friends and clients. 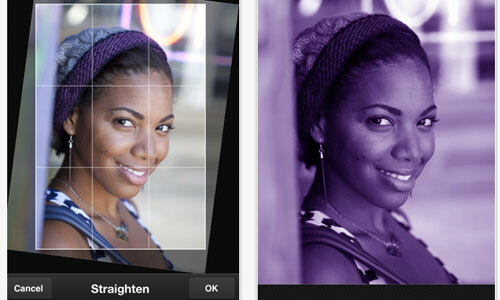 Now you can choose which area to be focused more by making the other area of a photo black and white. Don’t take the risk of people taking you lightly because of mis-spelled words. 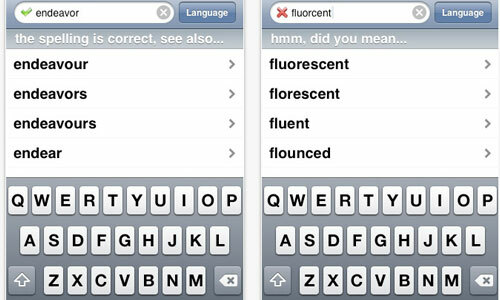 Use this app to check spelling before sending any message. 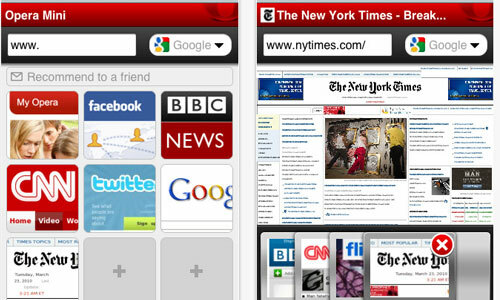 Get better browsing experience with Opera Mini Web browser. 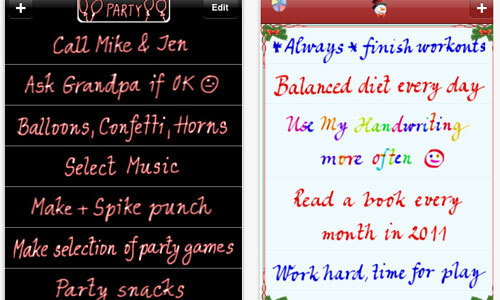 You can choose fom different writing styles and make your own stlye statement. 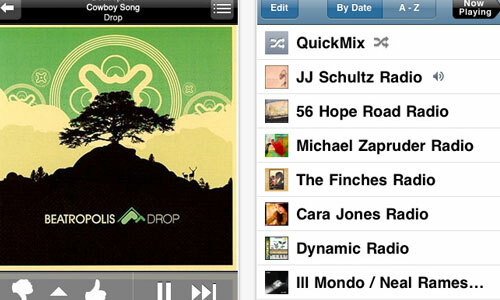 I would suggest replacing Pandora with Last.FM (Pandora sells user data, plus the Last.FM engine is much better). Also use AccuWeather instead of Weather Channel app. Weather Channel app is convoluted and crashes often, whereas AccuWeather has a simple interface and works fast. Thanks for the follow ups and alternative suggestions to some of those featured. Though the author had his reasons for showcasing those particular apps, we do appreciate the opposing views to help fill out the discussion. And again, thank you for offering some other apps to exchange those out with rather than just pointing out why you are not of fan of those mentioned. Especially as it never hurts to have more options when it comes to apps, right? Wow, there are a lot of great suggestions in the comments! Thanks for helping to expand on the post, always appreciated. This is a huge list. I’ll have to go through it a bit more but right away I can see a few in particular I expect to be using (WordPress on iPhone, I’m looking at you…). Thanks for the post! 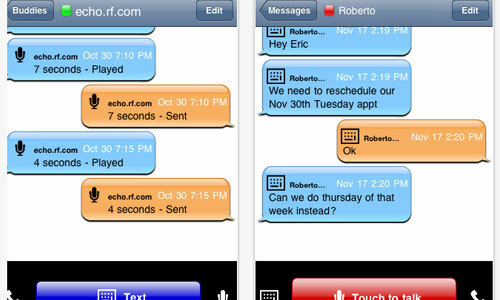 For all if you that don’t have visual voicemail as standard on your iPhone or don’t wish to pay monthly check out HulloMail, a great alternative. Available from the app store along with an ad-free paid-for version. Impressive list. I’m using some of these apps . My favorite one is not in the list, but maybe just because it’s new. ,,Plan” app. I’m creating my agenda, schedule and so on. I have tried many similar apps, but this one is perfect. My productivity increased immediately. Nice collection and lot of useful apps. Good application for my iphone. Thanks for the suggesstions. It’s great!